At the age of 9, I developed a love for sports. My passion would translate into writing creative stories when I was in elementary school. At the age of 11, I had this dream of becoming a professional baseball player which translated to a basketball player at 13. When I got to high school, the lightbulb went off quickly that I was not good enough to play either. So by the age of 15, I wanted to be a broadcast journalist. 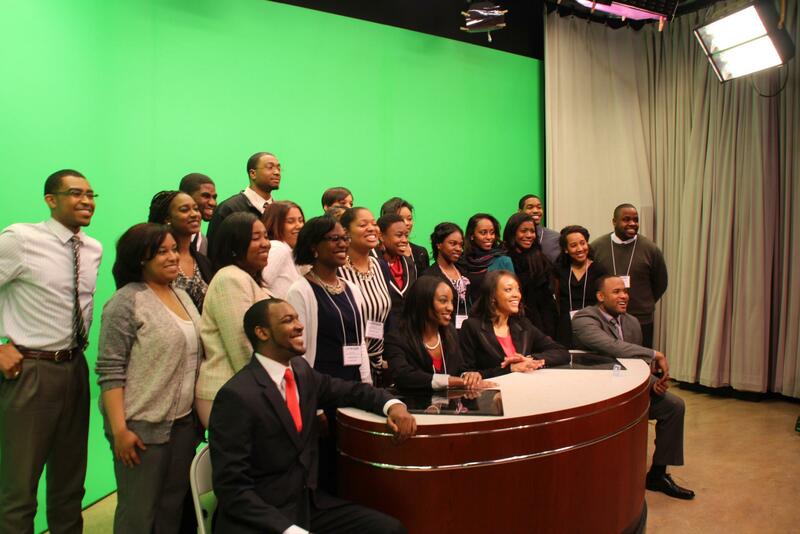 When I went to Morgan State University, I joined the National Association of Black Journalist. (NABJ). I knew my career was headed in the right direction. 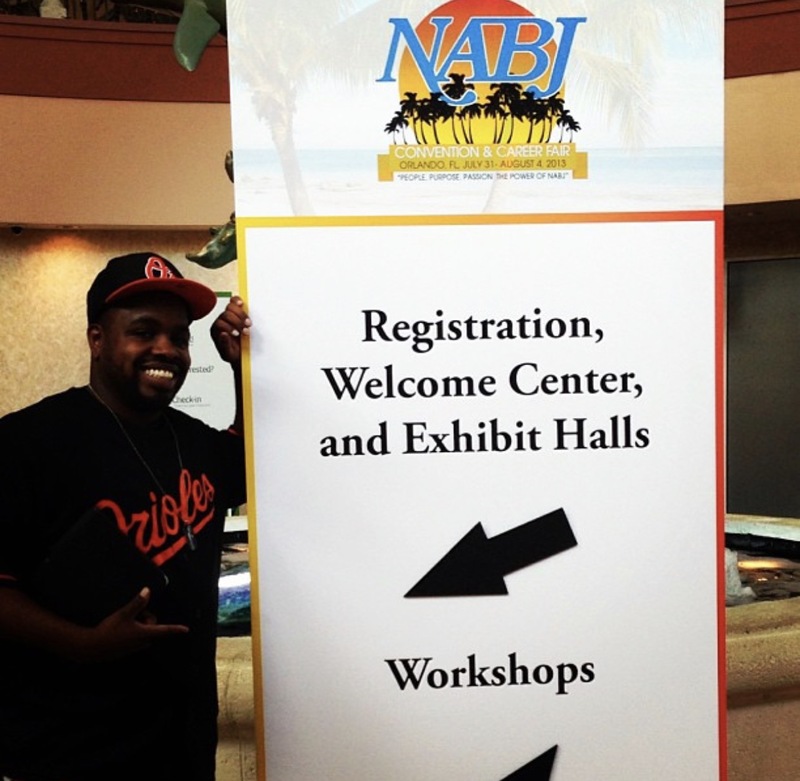 During spring break of my senior year, my Persuasive Writing/Video Field Production teacher Jerry Bembry asked me if I would be interested in attending The NABJ Short Course held at North Carolina A&T. Being that I quit my job at Best Buy to spend more time learning my craft during my final semester, there was no way I was passing up this opportunity. During this time, I was blessed to learn a lot about what it takes to succeed as a black man in this field. This also set me up perfectly for the NABJ Convention which was held in Orlando, Florida. The moment we landed in Orlando, I had one mission, GET A JOB. I took a three-year break after graduating from Baltimore City Community College, therefore I had a chip on my shoulder my entire time at Morgan. I was at average 4 years older than most of my classmates. So when I got to Orlando, I was on a mission. On the first evening, we attended a welcoming ceremony followed by a reception at Disney World. I could not believe it. Days before my 27th birthday, I finally made it Disney World. I got a chance to turn up with many of my friends and got a chance to see some of my short course mentors. By the time we got back to the hotel, it was time for sleep, we had an early morning. There was a mentor breakfast and there was no way we were missing that. On Thursday morning, my friends and I got up in time and attended the breakfast. During that time many of the other aspiring journalists from around the country and we met some of the same commentators we see on television every day. Then it was time for the job fair. The reason I was there. The reason many students are there. If you are debating about going, this is the reasons you should say YES TO THE NABJ CONVENTION. TheJob Fair began at 9:00 am. By 9:03 am, I was at the ESPN booth. Now, remember I said I took three years off in between colleges. Throughout that time, I worked at Johns Hopkins Hosptial as a Support Associate, Rent-A-Center, and Best Buy. At each of those places, my goal was to get back to school and get to ESPN. At 26 years old, I was sitting there being interviewed by the World Wide Leader. The interview process went well. I had my iPad, my resume on resume paper, and my business cards. I was ready. When I handed the recruiter my resume, she immediately said it was a good one. 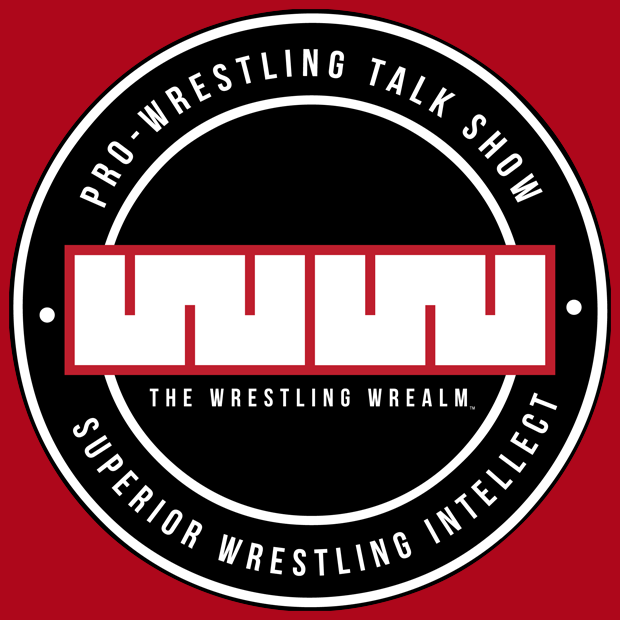 My resume included my wrestling talk show, The Wrestling Wrealm, my internships with The Baltimore Sun and the Better Business Bureau and the work I did at school. I could not believe how impressed ESPN was with my resume. After all, this company gets 700 applications per day for production assistants. During the interview, I was asked, "how do you feel about moving to Connecticut?" I was then introduced to another recruiter. She instructed me to add her on LinkedIn. I remember thinking, wow, glad I was smart enough to create an account. That would have sucked not having one at this pivotal moment in my career. It was that moment, I believed that I would land this job. I went to a couple of other booths, even had an interview, but I knew where I wanted to be. At 4:00 pm, I received an email thanking me for meeting with them and for me to send my resume directly to the recruiter's work email. The rest of the weekend was great. 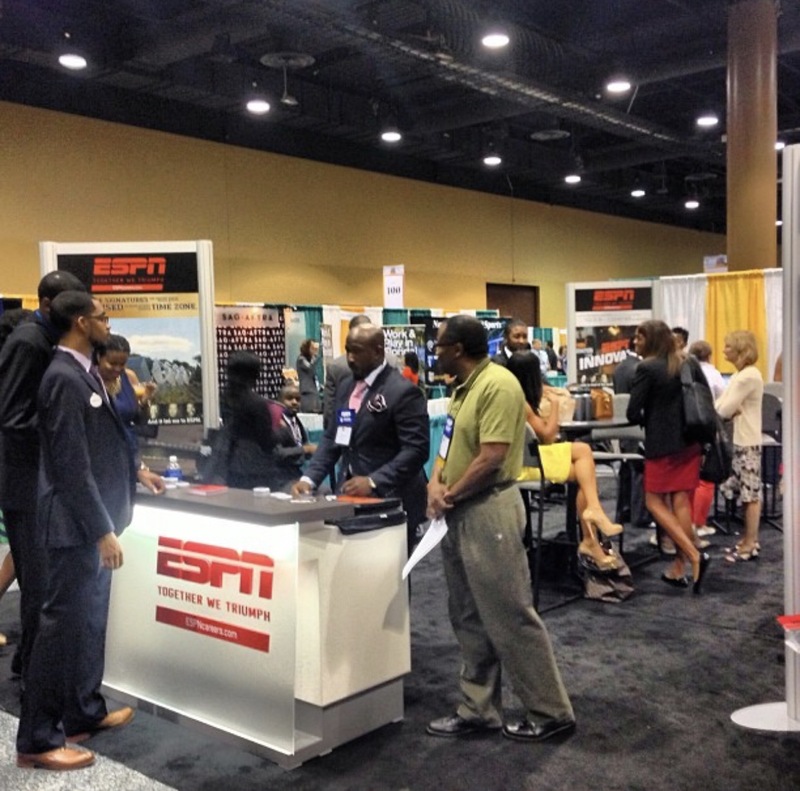 I won't bore you with the details, you can go on Instagram and search #NABJ13 and #NABJ2013. Two weeks later, I received a phone call to set up a phone interview. That took place the next day. The following week, the company flew me to Connecticut for a group interview. About 10 days later, I received the call that changed my life. I got the job. It all started with the NABJ Convention. It was an investment. It was a blessing that my school paid for my registration. I paid for my flight and split the costs of my room at the host hotel. That made the experience the best. Being able to be right there in the mix of everything made everything great. I was able to connect with many journalists throughout the country, both veterans and aspiring. 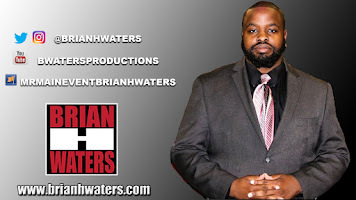 In 2015 I left ESPN and joined Fox Sports 1340AM as the Social Media Manager/ Broadcast Journalists. 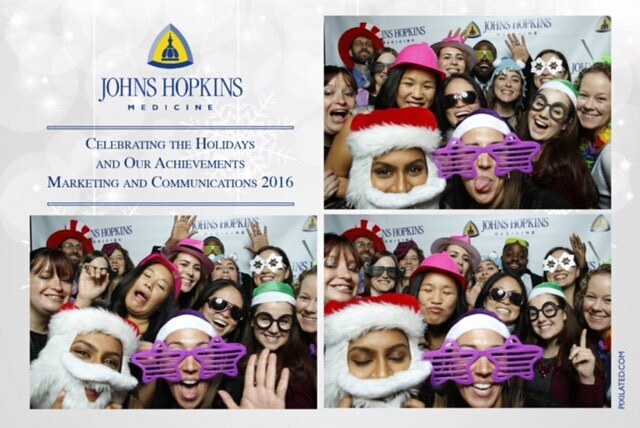 In 2016 I joined Johns Hopkins Medicine's Award-Winning Media Team as a Communication Specialists. 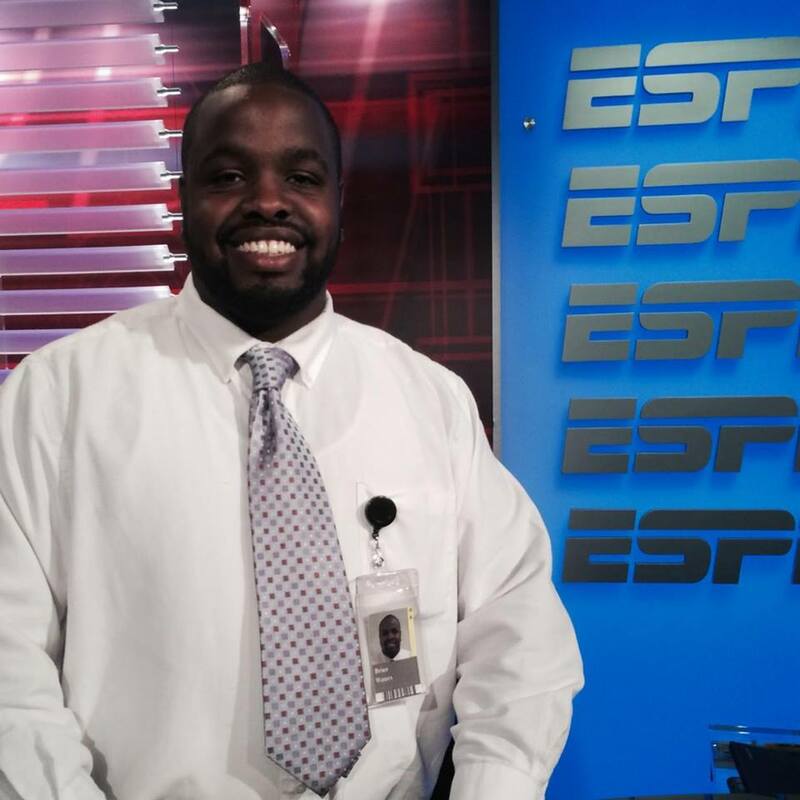 My experience at ESPN led me to the position I am now. Again, this would not be possible if it were not for the NABJ Convention.